If you're ever bought baby pajamas, you know all about the "snug-fitting" or flame resistant requirements and the yellow hangtags that are often dangling from the racks. But do you know why those tags are there? What they mean? And why some pajamas don't have them? I know I sure didn't. Not when I started as the Guide to Baby Clothes, at least. And over the last several years, I've seen numerous baby clothes recalls involving pajamas and "violations of the flammability standard." So what, exactly, does that mean? And, more importantly, do parents understand why these recalls are being issued? This article is meant to give a layman's overview of the federal flammability standards and the U.S. CPSC Children's Sleepwear Regulations—also known as the Code of Federal Regulations, Title 16, Part 1615. Basically, I believe it's important that you understand why baby sleepwear is tagged as "safe" and why it's important to buy only safe baby sleepwear. A the heart of the regulations surrounding children's sleepwear flammability standards is a mission to protect children from burns, plain and simple. The rules require that children and baby pajamas be flame resistant and self-extinguish when touched by a flame from a small object such as a candle, lighter, or match. And while there is some controversy over whether or not baby pajamas treated with flame resistant chemicals are safe for small children, the regulations currently cite this as a requirement. The regulations surrounding flammability start with baby pajamas as small as size 9 months and require that the sleepwear have either passed specific flammability testing or they are "snug-fitting," which is defined by the CPSC and involves very specific clothing measurements. What is Considered Baby Sleepwear or Pajamas? By far, this is the most interesting part of the regulation. As parents, we've all put our baby to sleep in something that is not considered "pajamas." The CPSC regulations actually cover items that are not just sold as pajamas, but also as any article of clothing that is sized 9 months or larger and is intended primarily for sleeping or any activities related to sleeping. What About Sleepwear and Pajamas for Infants? Based on the CPSC regulations, infant pajamas—or those that are sized smaller than 9 months—are not required to meet the standard as long as the infant pajamas are not more than 25 and 3/4 inches long or is a two-pieced item where each piece is no longer than 15 and 3/4 inches long. In addition, the item must be labeled with the age of infants that it is intended for. In many cases, parents opt to swaddle their infants given the vast benefits of the practice. Other parents opt simply for bag sleepers and one-piece footed coveralls. 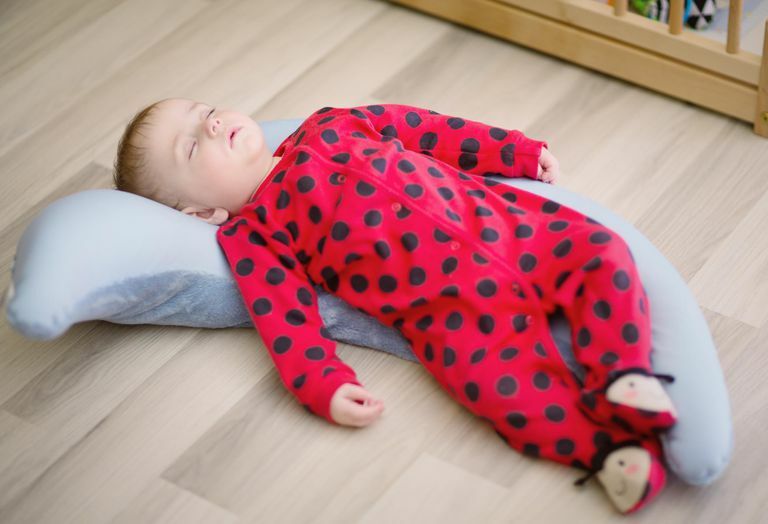 It's important to note that, just because infant pajamas do not fall under the CPSC Children's Sleepwear Regulations, they are not exempt from flammability regulations under other Titles of the law, aimed specifically at textiles. How Are Baby Pajamas and Sleepwear Tested? There are a variety of strenuous tests that are performed by manufacturers of baby pajamas. This includes specifications for the actual fabric, prototypes and production garments. I'm not going to go in-depth on this part of the law because it's extremely complicated and, as a parent, it's really on necessary to know that your baby's pajamas are being tested before they ever make it to the store. If you would like to read the specifics of the regulations, you can do so by visiting the CPSC website. What if Pajamas and Sleepwear Fail the Test? If a garment fails the flammability test, it may not be retested. It's that simple. The test products can be destroyed and new prototypes can be reworked for a new testing regimen. Do These Regulations Also Cover Snug-Fitting Styles? Snug-fitting baby pajamas must be labeled differently and are not treated with flame resistant chemicals. Snug-fitting garments must be labeled with a yellow hang tag, which specifies that the product is not flame resistant and should be worn as snug-fitting. How are Flame Resistant Baby Pajamas Labeled? Not only are these garments supposed to be advertised separately from other baby pajamas and clothes at retail locations, they must include a permanent label that describes how to properly care for the flame-resistant pajamas, as well as a permanent label that bears specific identification numbers so the material can be tracked. 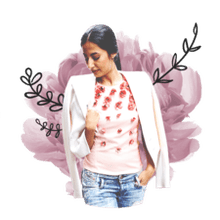 Are There Other Options for Sleepwear? While many parents have voiced concerns over the safety of the chemicals used for flame-resistant clothing, the reality is that the safest sleepwear for babies is either snug-fitting or those pajamas labeled as flame-resistant. However, many manufacturers are aware of the concern over the chemicals and so most of the baby pajamas available on the market today are of the snug-fitting variety. Also, when buying baby sleepwear, regardless of whether you choose snug-fitting or flame resistant, there are certain things you should look for.